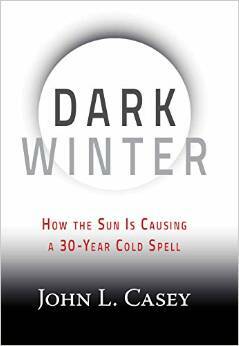 In his book “Dark Winter, How the Sun Is Causing a 30-Year Cold Spell,”1 John L. Casey outlines a distinctively different interpretation of so-called ‘global warming.’ Casey makes the claim that, in 2007, he announced to the world, to those who would listen anyway, that the Earth would from that time on undergo a massive cooling period, which would last for about 30 years. Casey developed his theory around what he calls solar hibernation. This is an expression to describe the state of the Sun when it exhibits a long period of low sunspot number. That is called solar minimum by the space science community. 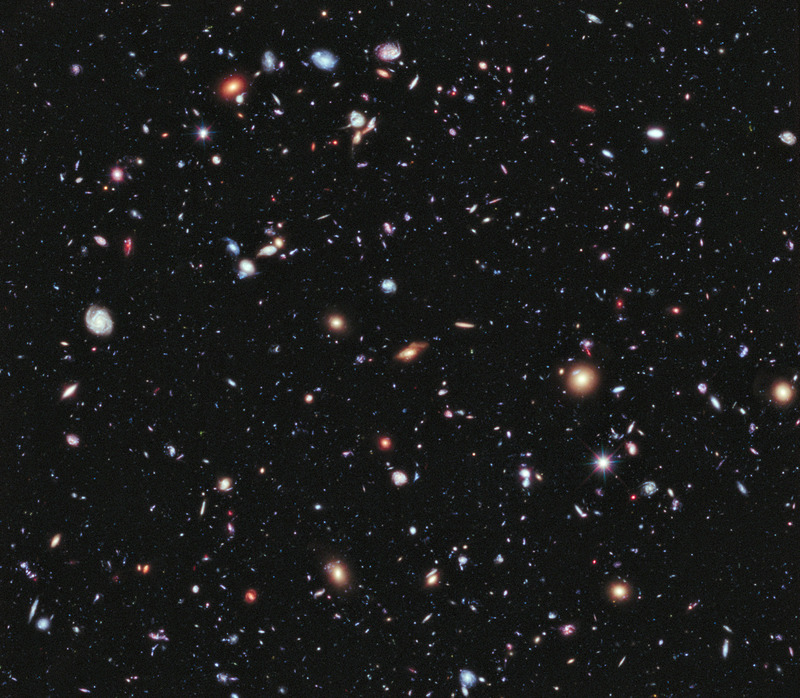 Casey documents a theory that the Sun is absolutely the main driving force for Earth weather. Solar irradiance is the energy flux experienced at the Earth, and human kind cannot do anything about it.